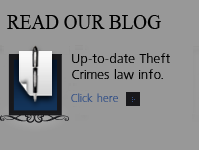 Quietly this month – the Colorado state legislature decreased the possible penalties for theft crimes – by increasing the jurisdictional limits that enable law enforcement authorities to charge certain theft crimes. The new law – while increasing the jurisdictional amounts necessary to charge misdemeanor to felony theft also takes other offenses of theft such as theft of rental property (18-4-402 Theft of rental property) and theft by receiving (18-4-410 Theft by receiving) and merges them into the primary statute – CRS 18-4-410. The law also totally removes (repeals) the crimes of fuel piracy, and newspaper theft. This change in Colorado’s Theft Law was long overdue.. 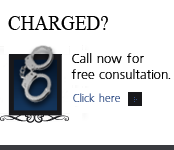 The old law permitted felony charges to be filed if the value of an item taken was only $1,000.00. Now – to reach the lowest felony level the minimum amount has been doubled to $2,000.00… and the level of felony that can be charged is the lowest felony – and F-6 …a much more realistic appraisal of the costs of goods sold in 2013. 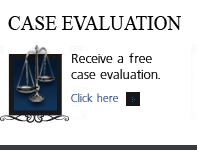 To reach the LEVEL 4 felony (F-4) under the old law ( possible punishment 2 to 6 years in prison – the $1,000.00 level was the jurisdictional minimum. Today it is $20,000.00 or TWENTY TIMES the old floor.